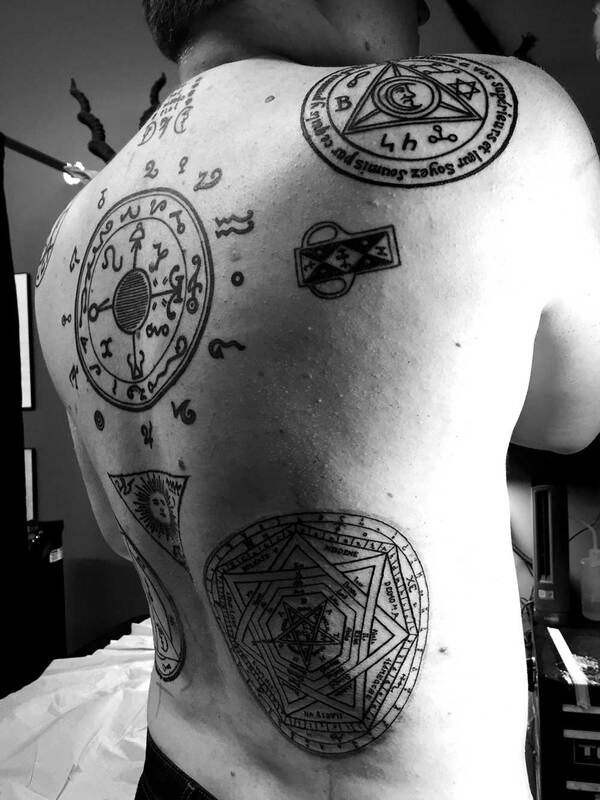 This guy got a full set of Solomonic occult tattoos on his back, as inspired by an issue of John Constantine: Hellblazer. Intense. 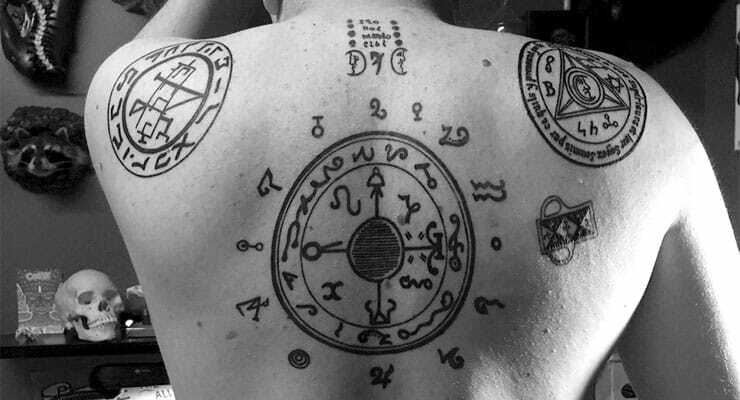 Imgur user Constantine89 recently uploaded what have to be the greatest set of occult tattoos of all time. Now THIS is serious commitment. 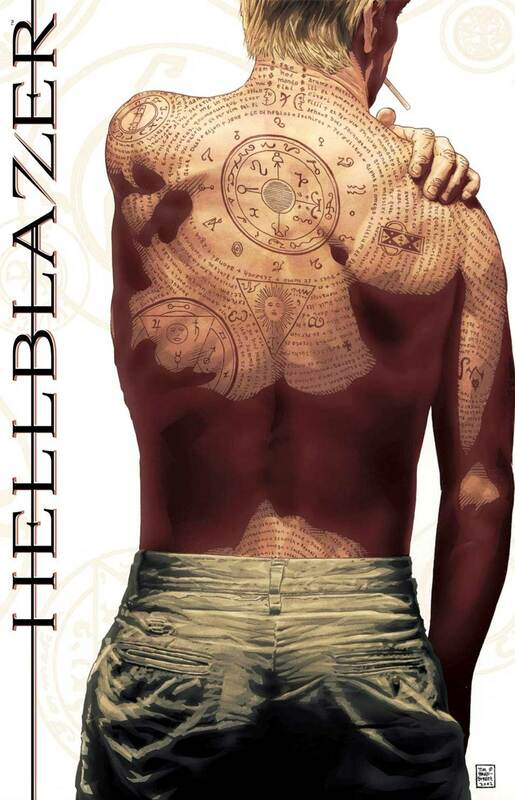 Here’s the cover of the old issue of Hellblazer (the comic book that inspired the Constantine film and TV show) that he was inspired by. I wonder if he’s going to get the rest filled in? If so, I hope he posts that too, so that we can run that here, too. The occult and magick give you the power to tap into your unconscious mind. See, the more you learn magick, the better you get at controlling your own mind. How do you do this? 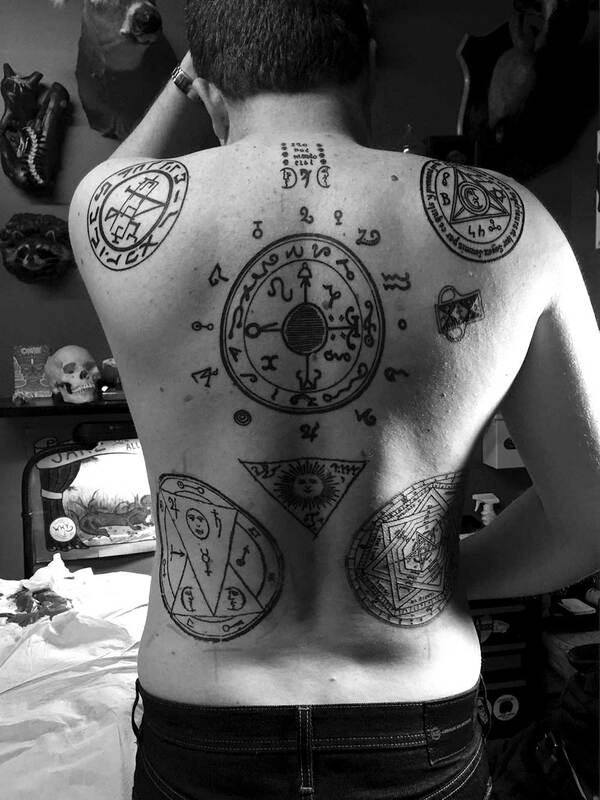 By tapping into the power of occult sigils, just like the ones in the occult tattoos above. And the best part? You can make your own sigils. You can design them to achieve exactly what you want in your life. Check out Ultraculture’s free course on chaos magick, where we’ll teach you how to create your own sigils, and use them to master your life far beyond what most people will EVER be capable of. An entirely new world of incredible experiences is waiting for you. Get the course here!